Tile has been the mark of style and sophistication and that’s the reason more and more homeowners have started using tiles in different rooms. Stylish tiles make your home more attractive and appealing. Furthermore, it is easier to clean it on a regular basis. However, to keep the elegance of the tiles intact you need to take the benefit of professional Tile and grout cleaning Service. Your tiles start losing their charm with time and may look worn due to stains. To make them look new and get rid of the ugly stains, moulds, and fissure, you must take the benefit of Tile and grout cleaning Melbourne. 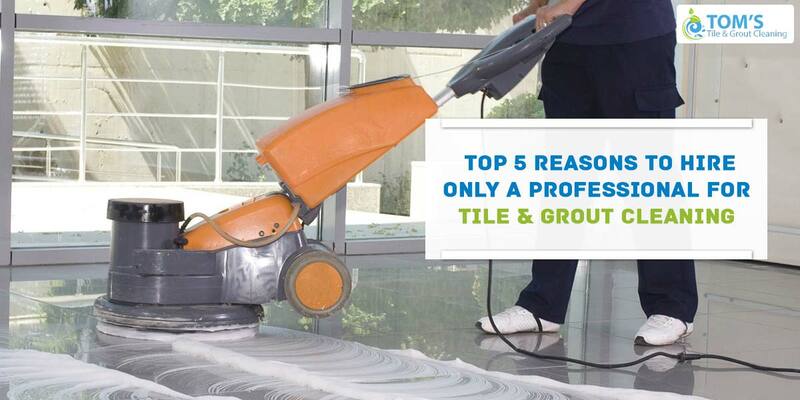 This article shares the top 5 reasons that prove you must hire a professional to perform Tile and grout cleaning job. You might be thinking hiring a professional for Tile and grout cleaning Melbourne would cost you more than doing it on your own. However, the fact is different. One needs training and the best equipment to perform the best Tile and grout cleaning. Lack of this expertise may result in breakage of tiles, which would hurt your wallet. Also, you can hurt yourself back if you are not skilled with the best practices of Tile and grout cleaning. 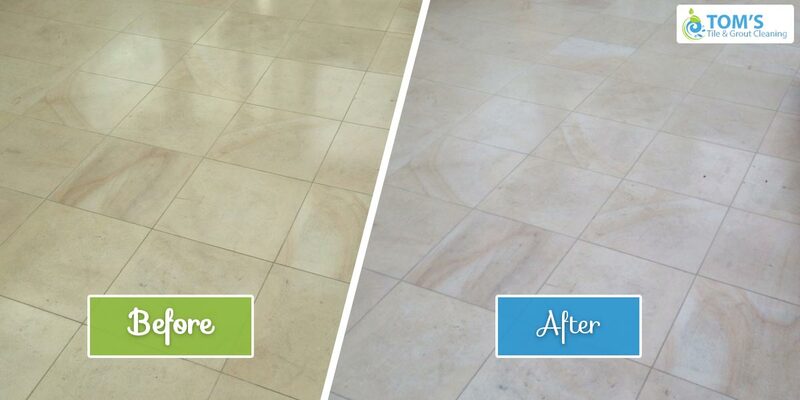 The professional Tile and grout cleaning Melbourne will save money by keeping you and your tiles safe. Regular Tile and grout cleaning service performed by professionals not only increase the beauty and overall appearance of the room, but it will also save it from wear and tear. It will help in increasing the life of your tiles. You may find the option of performing Tile and grout cleaning on your own to save money, but we often lack the required tools, equipment and materials to perform this job. Plus, performing it on your own would be tiring and time-consuming. Hiring a professional for Tile and grout cleaning Melbourne would give surety that the best equipment, advanced tools, and natural cleaners are used for the Tile and grout cleaning service. In addition, professionals who do Tile and grout cleaning Melbourne are usually well versed with the process since they have been doing it for years, so they will finish this job not only efficiently, but also faster than you. If your tiles are a decade old and have been facing many occurrences of wear and tear, then you might be thinking about an expensive option of replacing it. You don’t necessarily need to do that. A professional Tile and grout cleaning Melbourne company will not only repair the tile and grout but also restore it to look new again. You can still keep these tiles for some more years. You may see mould in your bathroom and toilet. It is not only ugly but also unhygienic and it can be injurious to health. You must remove mould at the earliest if you don’t want to deal with a serious mould infestation. A professional Tile and grout cleaning Melbourne will use the best products to kill the mould from the root.